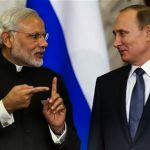 Coal Robbery is not a new concept in India. From decades coal mafias use different strategies to robb coal. Most of these strategies are planned & carried out with the help of coal authorities while some of these ideas are just truly genious and filled with danger. Bollywood already has made several movies based on true events of coal mafia but in Rourkela these real life “GUNDAY” are doing it for real. Yes, in Rourkela these coal bandits are running their errands from past few years now and yet no one knows how to stop them or who are they. 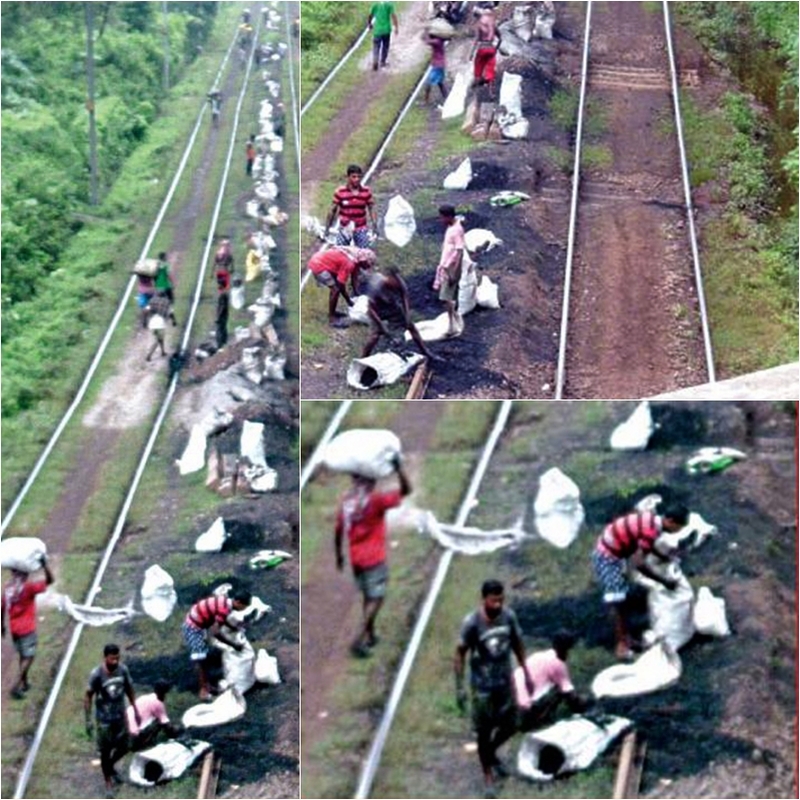 On a daily basis 4-5 hundred kilos of coal have been robbed from coal-loaded trains in Rourkela. Rourkela Steel Plant is the largest importer of coal in Odisha and RSP has special rail-road for coal transportation that goes to the plant. These coal-loaded trains always passes through Bondamunda Diesel Colony on it’s dedicated rails to RSP. This is where the errand happens. As per the news sources of Sambad these trains always halt near this area for atleast half an hour even if it’s not scheduled to halt at that place. These mafias literally stop the train with the help of locopilot and guards present on that train. If the train is not on time or not scheduled to stop at that area, then these real life “GUNDAY” do the robbery like shown in the movie “GUNDAY” on a running train. That’s right, ‘ROBBERY ON A RUNNING TRAIN’! Now one thing we’re sure, if RSP doesn’t take necessary actions to prevent these bandits from robbing coal, the day is not far when these bandits will go one step ahead and start implementing the hollywood strategies to loot the govt. resources. What do you think?